Rare find on Lake Lanier. 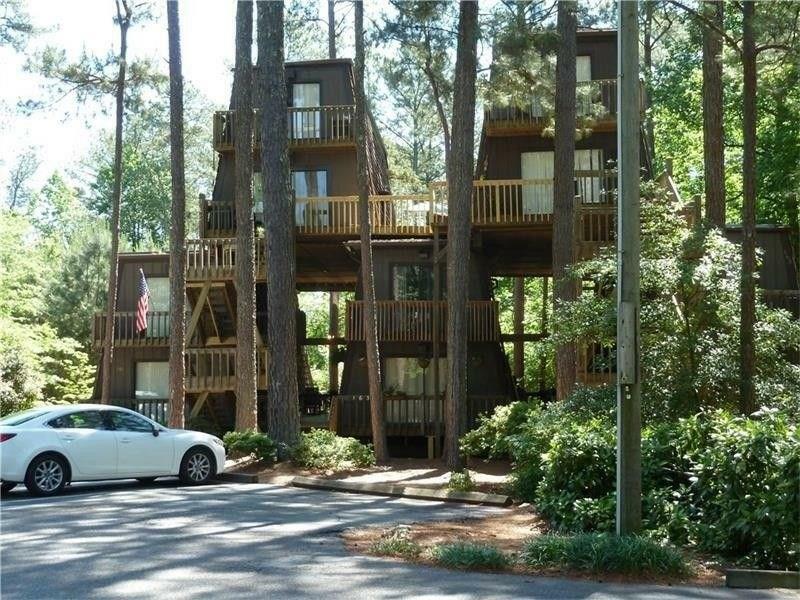 Newly renovated condo on the South end of Lanier with a deep water community dock! Community features salt water pool, tennis and boat storage. Walk to nearby Little Ridge Park with boat ramp, trails and picnic area. 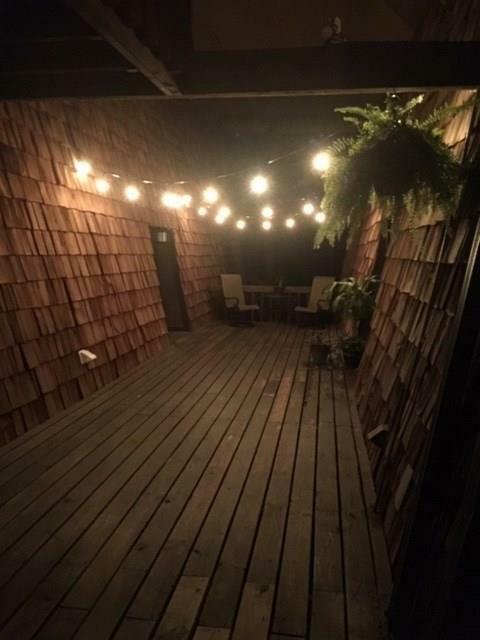 2 bedroom / 2 bath condo renovated less than 3 years ago. 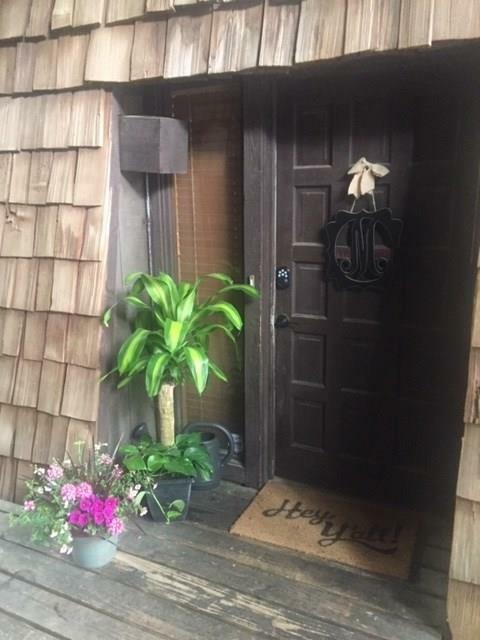 This bottom unit is highly sought after due to its proximity to the lake and community dock. Owner renovated for themselves so no builder basic flip finishes here. Granite counter tops, dark laminate floors, stainless steel appliances all under 3 years old. Must see! 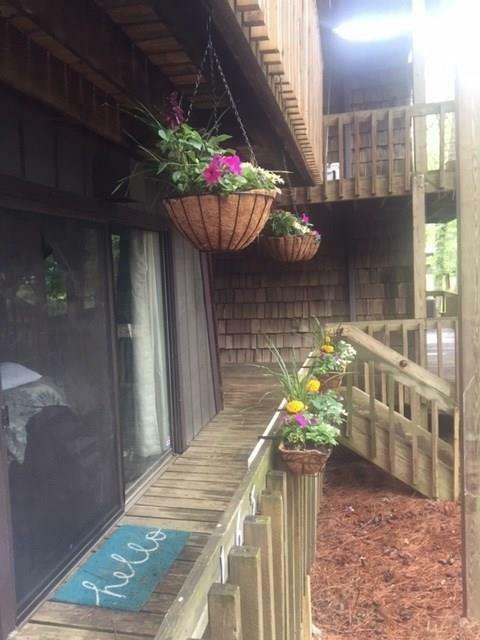 Listing provided courtesy of Sellect Realtors, Llc..